The first day of the study visit and national seminar began with a presentation from Sandra Doevendans on the role she and other volunteers perform as “key figures” in fostering communication and dialogue between the different cultural and religious communities of Amsterdam, and in countering radicalised and intolerant behaviours within the city’s multicultural neighbourhoods. 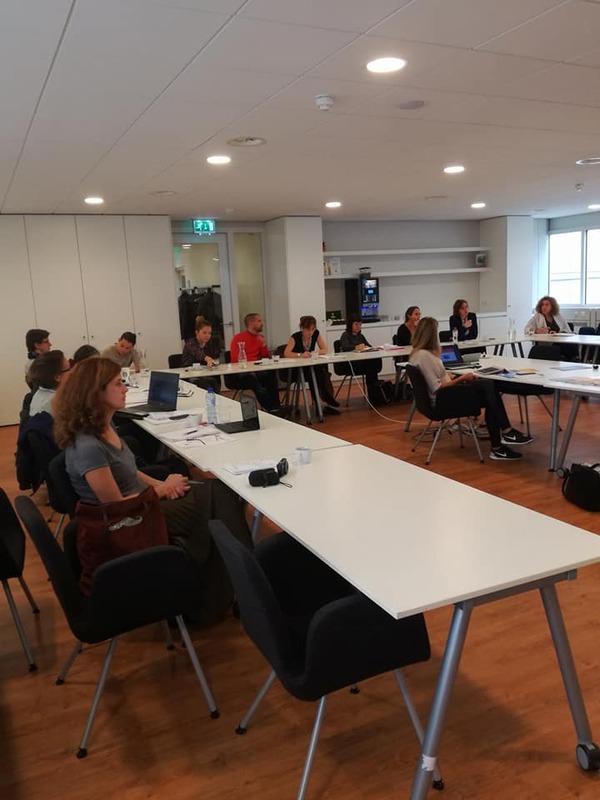 The project partners from the Netherlands, Austria, Belgium, Croatia, Germany and France were then able to present the main findings of their national reports. On the second day, Roxane Ten Cate, policy officer at the National Coordinator for Security and Counterterrorism, and Dirk Lont, policy adviser at the Child Protection Board, presented the multidisciplinary approach of the Dutch government towards counter-terrorism and tackling radicalisation, and its strategies in these areas. 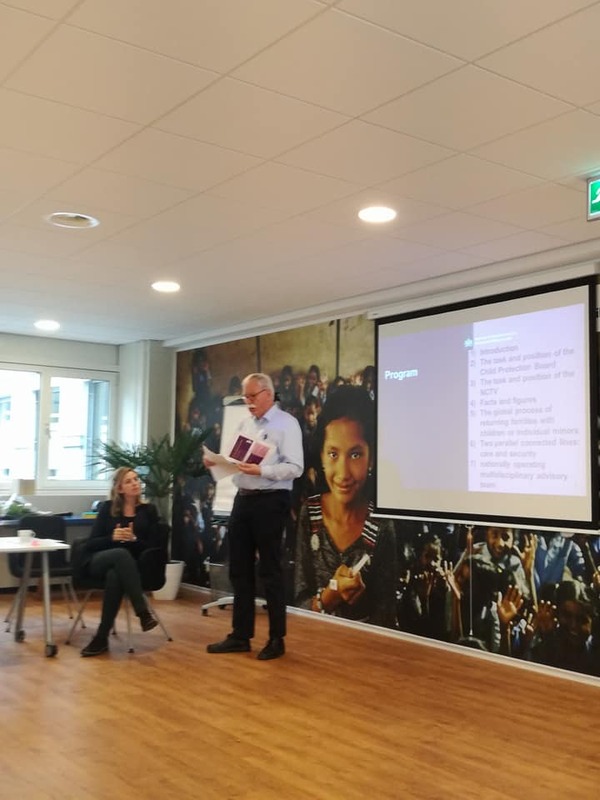 This was followed by a presentation from Frank Borst, programme manager for countering radicalisation and extremism, who represented the Dutch Ministry of Security and Justice. 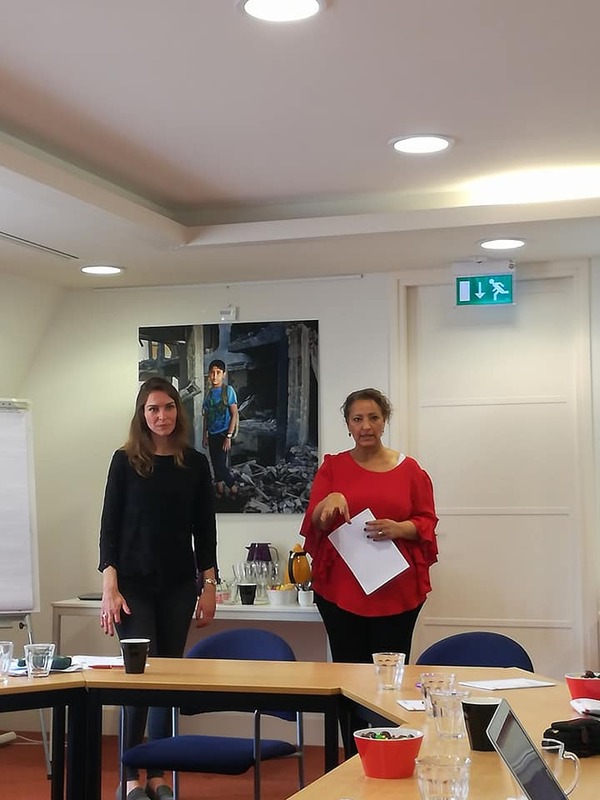 On the final day, Esma Salama and Lotte Lucassen, developer of the Diamond training project and psychologist at the Intercultural Participation and Integration Service (SIPI) respectively, presented a concrete case of intervention they had carried out with a young radicalised girl in Amsterdam. Layla Van Wieringen then led a session on the radicalisation helpline set up by the Alliance of Moroccan-Dutch (SMN). This was followed by an outline of the national report findings and a presentation on the structure of the regional report from Frances Sheahan, independent consultant on the rights of women and children, and a discussion among project partners on the ‘Strengthening’ project’s next steps, which will include a third and final study visit in Bremen (Germany) from the 11th to the 13th of December.